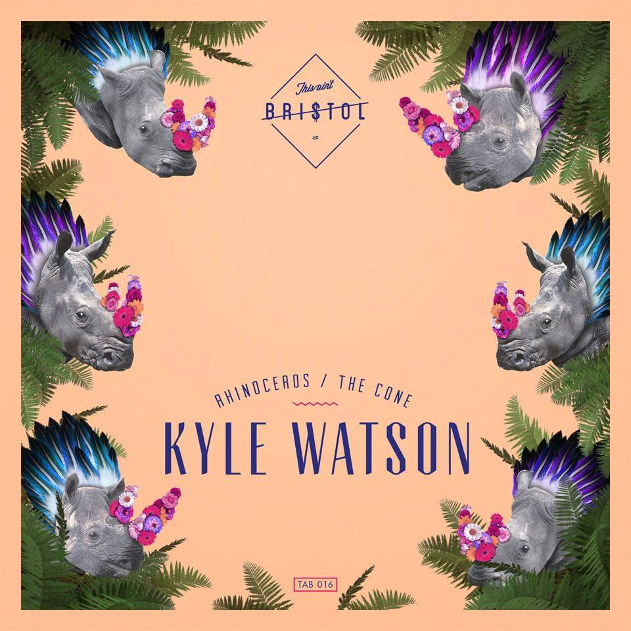 Kyle Watson is slowly becoming one of the most sought after producers in South Africa. Looking through his discography on Beatport you can see he has been hard at work in the studio since his emergence in 2007, having released over 10 EPs this year alone, as well as being featured on loads of compilations for labels like Universal, Sony and Ministry Of Sound. His latest offering 'Rhinoceros/The Cone' dropped last Friday, July 22nd, and by this week he has landed his EP at the number one spot on the Beatport Releases chart. With a penchant for creating world-class bass house, Kyle is rated amongst the best in the world and it doesn't look like he plans on slowing down any time soon. We had a quick chat with Kyle to find out more about this release. 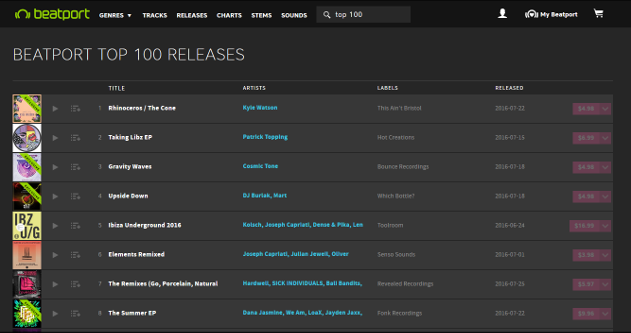 Firstly, congratulations on this massive achievement of hitting the number one spot on Beatport's Top 100 Releases. How are you feeling right now? Thank you! It's so surreal, definitely not something I was expecting! One of my goals since I started releasing music has been to grab the number 1 spot on Beatport, and it feels awesome to finally achieve that. Having a track up on the charts is one thing, but to have your entire release charted above names like Patrick Topping and Claptone is a good reflection on the release as a whole, what do you think made the EP such a hot-seller? I'm not entirely sure, the EP showcases two very different sides of my production style and I guess both just connect with people. I also have to contribute loads to This Ain't Bristol, if the guys weren't pushing forward thinking music this wouldn't have been possible. You have released on prolific labels such as Dirtybird, Get Physical, Ultra and Bunny Tiger in the past. Do you think you've found a new home at This Ain't Bristol? I love TAB, it's probably my favorite record label right now. They have the strictest quality control and only release stuff that they believe in wholeheartedly, and everything they put out is really unique. The guys are tip of the sword with their A&R! You released your 'Watermelons' EP last year on the same label, why do you think your sound works so well on This Ain't Bristol? To me it just feels that my music and the label are heading in a similar direction. Bass is definitely one of the reasons my stuff works on TAB! Your sound has become very distinct over the years and this EP is a prime example of that. What do you think sets you apart from other producers? People always ask me this, and over the years I think I've realized it comes down to the small things and the time and love I put into my music. Nowadays I am a perfectionist in the studio, finding the core idea doesn't usually take me too long but I spend hours and hours finessing everything around it! 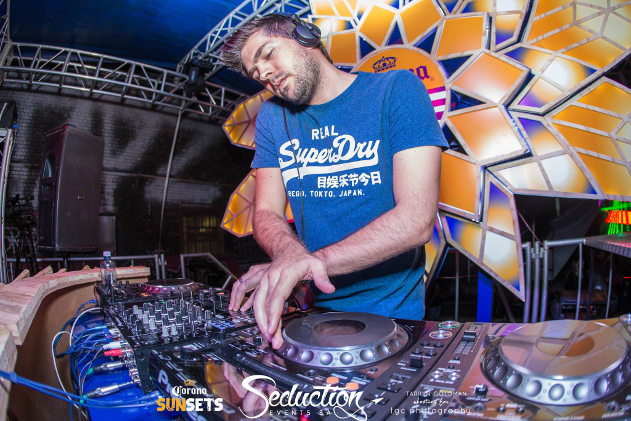 How does it feel to be flying the flag for house and bass music in South Africa? That's a bold statement! But obviously it feels pretty cool to represent the country and show the rest of the world that we can hold our own among the big guys!! Listen to 'Rhinoceros / The Cone' on Beatport.